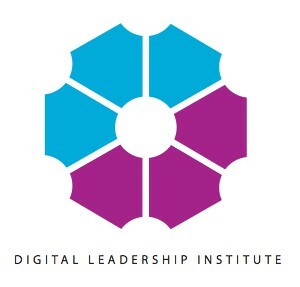 The Digital Leadership Institute Board and Executive Team are actively involved in outreach activities with partners and stakeholders around the world that promote ESTEAM* leadership by girls and women. 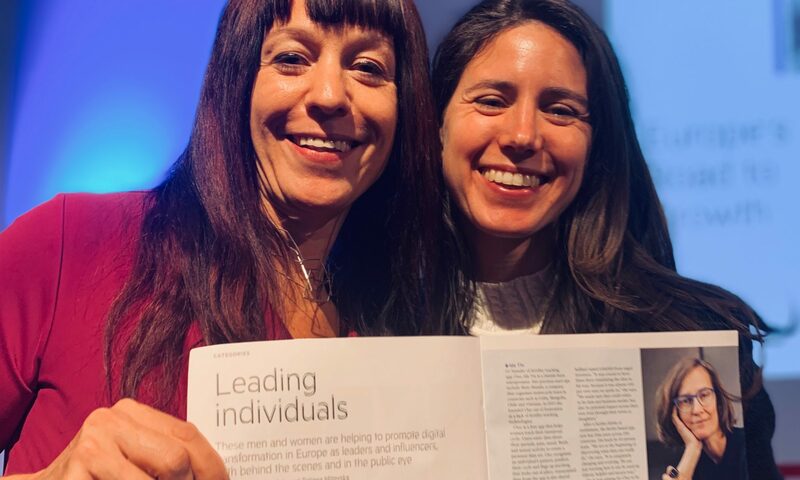 On 21 November 2018, Che Miller Van Dyck, DLI’s founding director, was recognized by the Financial Times and Google as one of 100 “digital pioneers” of Europe, in a celebration that took place in Brussels. Find out more about the FT/Google event and our outreach activities of November and December 2018 below, and please visit our calendar for events organised by DLI. 16 November -“Hack the Goals” at Enabel (Brussels): On 16 November in Brussels, Ms. Cheryl Miller, DLI Founding Director, gave an in-depth talk on “Closing the Digital Gender Gap” at the Digital for Development (D4D) knowledge-sharing event of “Hack the Goals,” an initiative of Enabel, the Belgian Development Agency. The D4D event and Hack the Goals closing ceremony was open to the public. 21 November – “Europe’s Road To Growth” with The Financial Times and Google (Brussels): The DLI Team joined a 21 November event on “Europe’s Road to Growth,” celebrating the achievements of 100 digital pioneers of Europe, including Cheryl “Che” Miller Van Dyck, DLI Founder, who were showcased in the Financial Times Europe’s Road to Growth special report. The event took place at the Google Atelier in Brussels. 4 December – MIT Technology Review Innovators Under 35 Summit Europe (Paris): On 4 December, Ms. Katja Legisa, DLI Digital Brusselles Director, joined the MIT Technology Review Innovators Under 35 Summit Europe 2018 taking place in Paris. Ms. Legisa is a member of the jury responsible for selecting the European Innovators Under 35 recognized at the summit this year. 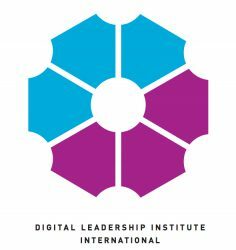 6 December – Digital Skills and Jobs Governing Board Meeting (Vienna): On 6 December, Ms. Cheryl Miller, DLI Founder, joined the fifth meeting of the Governing Board of the Digital Skills and Jobs Coalition of Europe. The meeting took place in Vienna as part of ICT 2018 – Imagine Digital, Europe’s largest ICT industry event, hosted by the Austrian Presidency of the Council of the European Union. 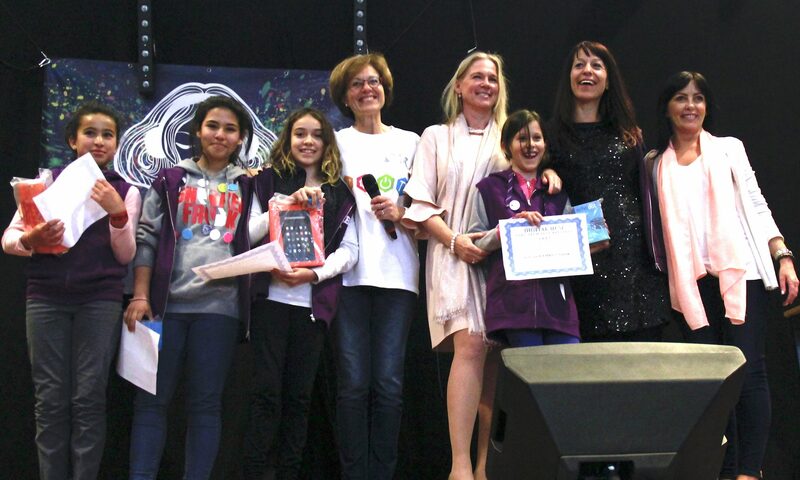 Ms. Miller was also member of the jury and announced this year’s winner of the Digital Skills Award for Girls and Women.